When do most people want to start and exercise program? What time of day do most people want to exercise? If you answered Tomorrow and Later you are probably right. All kidding aside NOW is a best time to start. 1. Consider your fitness goals. 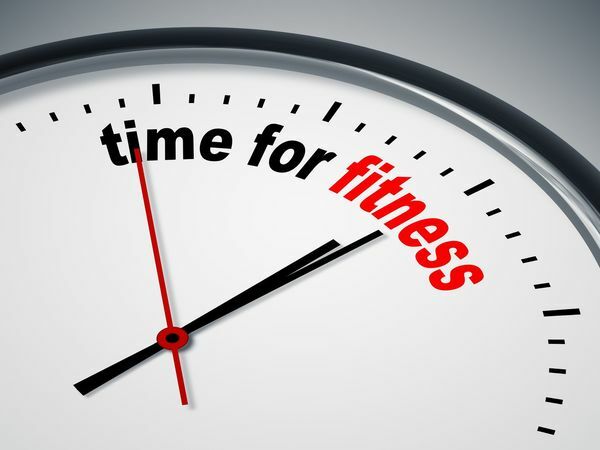 Are you starting a fitness program to help lose weight? Or do you have another motivation, such as preparing for a class reunion? Having clear goals can help you gauge your progress and stay motivated. Remember you can’t just tone a single part of your body so think of a program that improves cardio, flexibility and strength. 3. Start low and progress slowly. According to the Mayo Clinic If you’re just beginning to exercise, start cautiously and progress slowly. If you have an injury or a medical condition, consult your doctor or an exercise therapist for help designing a fitness program that gradually improves your range of motion, strength and endurance. A trained fitness coach, martial arts instructor or personal training will “scale” your exercises at first to reduce the chance of over doing it. 4. Get out of your house and be accountable. Finding time to exercise can be a challenge. 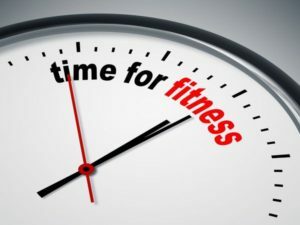 To make it easier, schedule time to exercise as you would any other appointment. I am not a fan of reading or watching a screen while exercising. This should be “YOU” time when you are lost in the fun of training and improving your health. You want a positive, motivating environment and you want to be around people that will inspire you. 5. Plan to include different activities. Different activities (cross-training) can keep exercise boredom at bay. Cross-training using low-impact forms of activity, such as biking or walking combined with kickboxing, martial arts, tennis lessons or inline skating, also reduces your chances of injuring or overusing one specific muscle or joint. 6. Allow time for recovery. Many people start exercising with frenzied zeal — working out too long or too intensely — and give up when their muscles and joints become sore or injured. Plan time between sessions for your body to rest and recover. 7. Put it on paper. A written plan may encourage you to stay on track. Adults often overlook martial arts as a path to fitness when in actuality martial arts can be applied to every tip we just listed!